Bentley Bentayga Running Costs, MPG, Economy, Reliability, Safety | What Car? 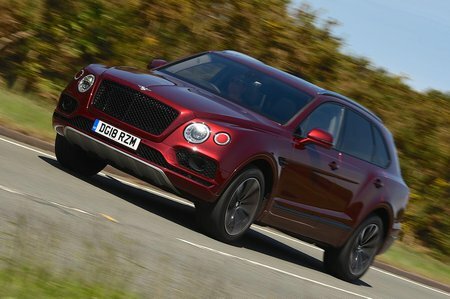 It’s no surprise that Bentley’s self-proclaimed ‘ultimate SUV’ costs a lot to buy. Even the cheaper V8 version will set you back more than some houses, but is a positive snip compared to the quarter-of-a-million-pound Rolls-Royce Cullinan. 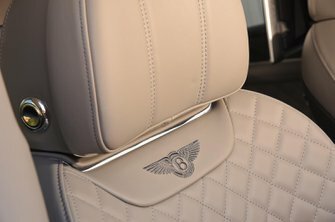 However, for us mere mortals who have cash in slightly less abundance, the Bentayga is actually quite a bit pricier than the mechanically related Audi Q7, and you have to really appreciate the bespoke craftsmanship of Bentley to want to pay such a huge premium. Still interested? Then the hefty running costs are unlikely to put you off either. It goes without saying that you'll find a lot of standard equipment onboard. 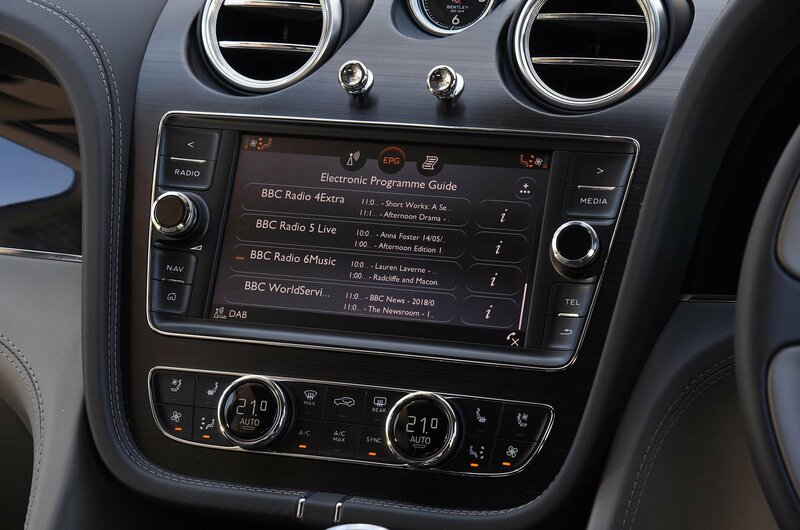 Sat-nav, Bluetooth, a DAB radio, USB connections, automatic LED headlights, auto wipers, heated leather seats, front and rear parking sensors and a rear-view camera are all included. Of course, there’s also a long and expensive options list to peruse. Be careful, though – several of the boxes will cost you at least £10,000 each to tick.